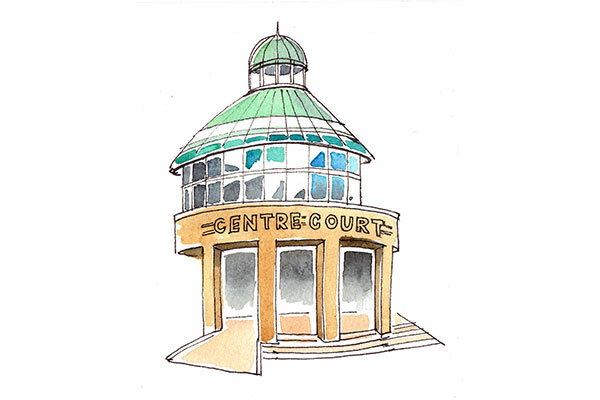 Adjacent to the station, Centre Court Shopping is Wimbledon’s covered shopping centre. Hosting over sixty shops including independents and top brands, Centre Court Shopping provides a weather-resistant experience. High end retailers including Phase Eight, Oliver Bonas and Jigsaw alongside independent shops including Partica Fancy Dress & Party and volunteering retail initiative, Fayre & Square. Anchored with Debenhams department store, Tesco Metro and Marks & Spencer Simply Food, Centre Court Shopping offers customers secure parking and easy access by public transport.